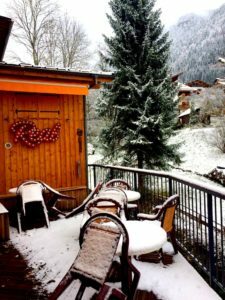 The first snow in Morzine has arrived! 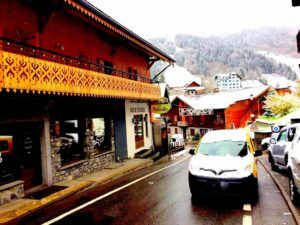 As the Rude Winter team arrived in town this weekend, ready to set up for the season, they were welcomed by a nice little dump of the first snow in Morzine of the season. As the temperatures dipped to -1 degrees at low altitude and -10 degrees at high altitude, the first flakes appeared to give just enough of a covering to get us excited, with more on the way for Wednesday and Thursday, with anything between four and seven centimetres being forecast. 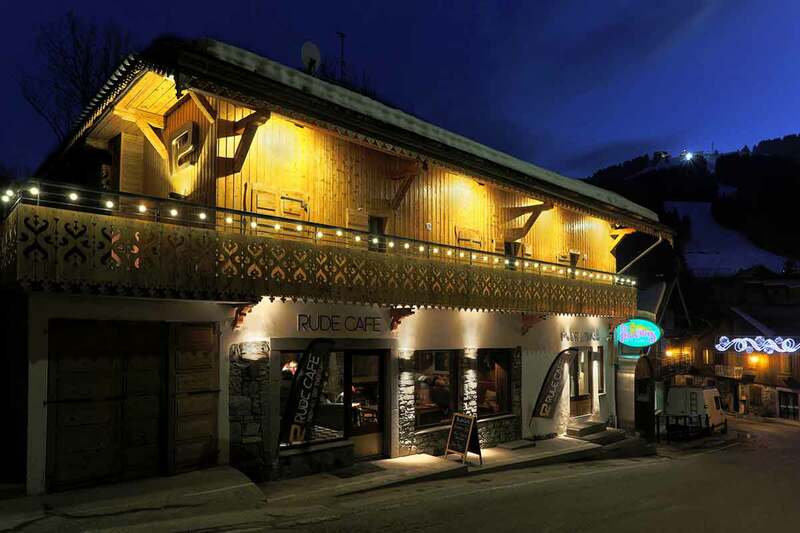 The first snow in Morzine is a big deal to us here at Rude, and also to our merry crew of staff and seasonaires. 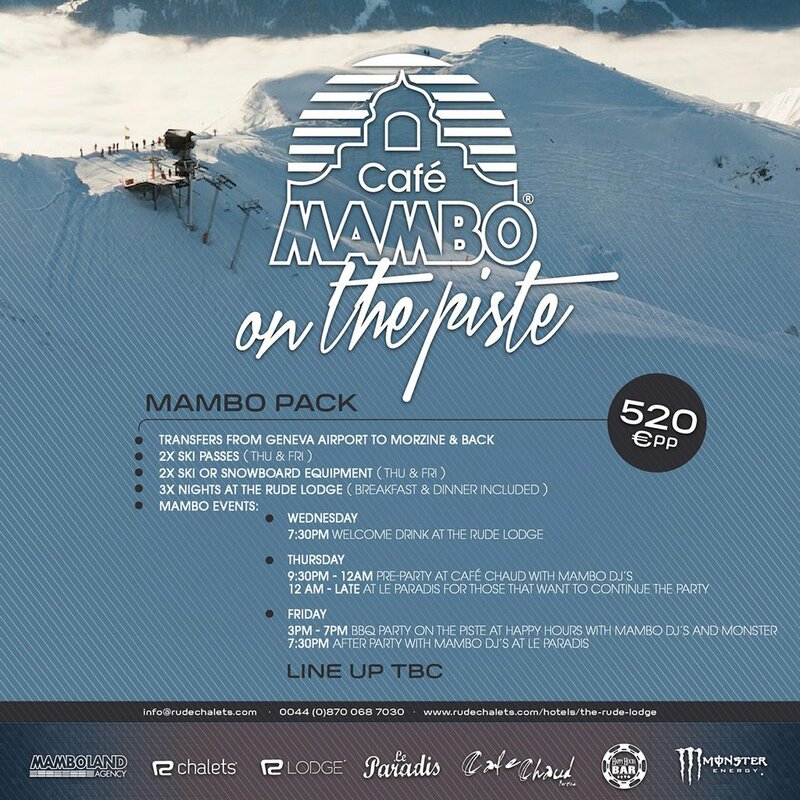 Now is when we get properly excited as we can really feel the impending season, as we picture ourselves back on the slopes, riding the fresh pow and all the epic times ahead. If you fancy coming over to join us, get in touch soon and talk to us about our great rates for early season in December, including some super cheap midweek breaks in the Rude Lodge. We also have some amazing value Custom Weeks lined up, to make sure you get the very best out of your time on the mountain. 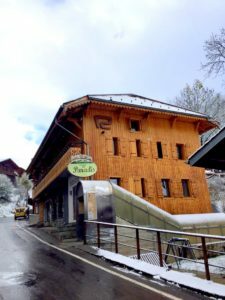 With our famous Le Paradis club located below the Rude Lodge, the fun doesn’t stop from morning till night – or the following morning! 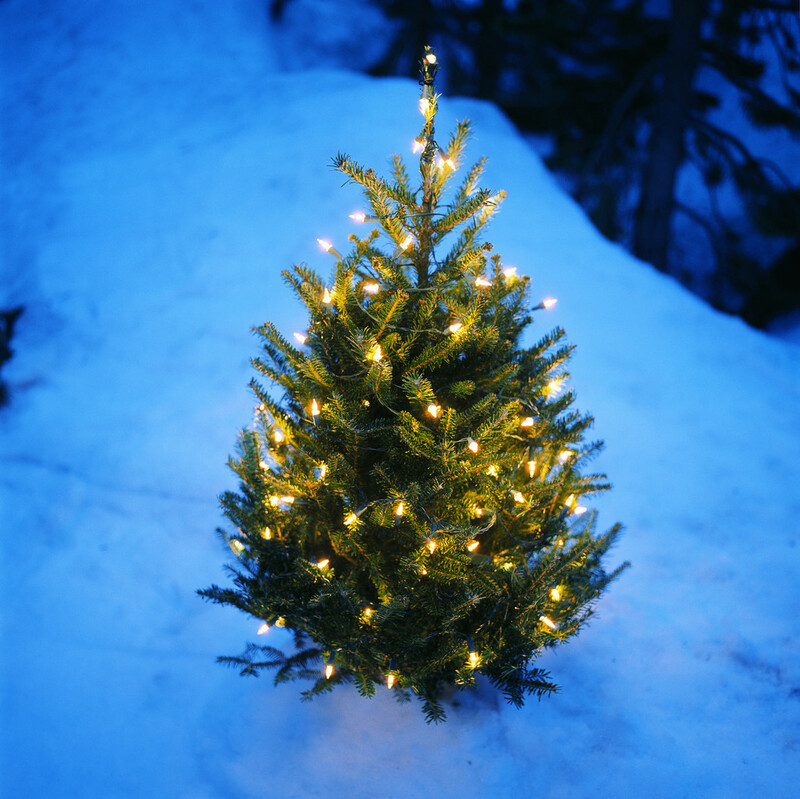 The snow has arrived – when will you?